It's true, our very first Ooh La La! Paris Tour has officially ended. on our very first day. We walked through the Tuileries and visited the beautiful Musée de l'Orangerie, where we looked at Monet's waterlilies. After seeing all that art, we needed some chocolate! 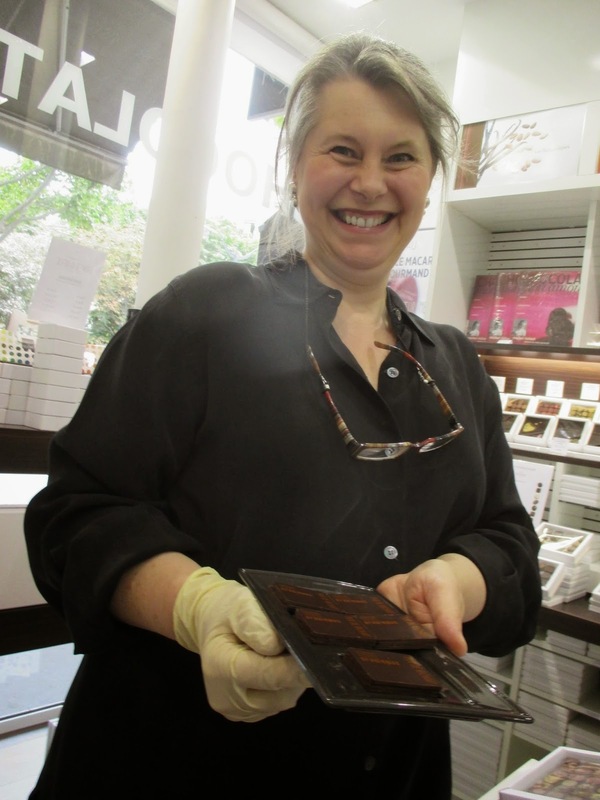 So, the very next day, we visited the famous chocolate-maker Richart Chocolat where Claire explained the history of chocolate to us and we had a fabulous chocolate tasting. Mmmmmmm! We visited the Musée D'Orsay. So much joie de vivre! That evening, we went on a boat tour of the Seine. 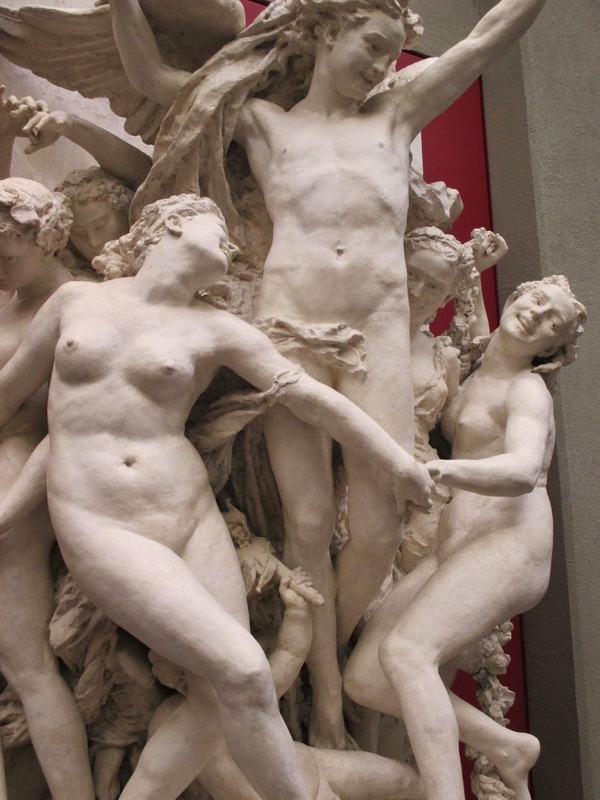 We went to the Louvre Museum, where a certain smiling woman, caused a big ruckus! In the evening, the handsome (and funny!) 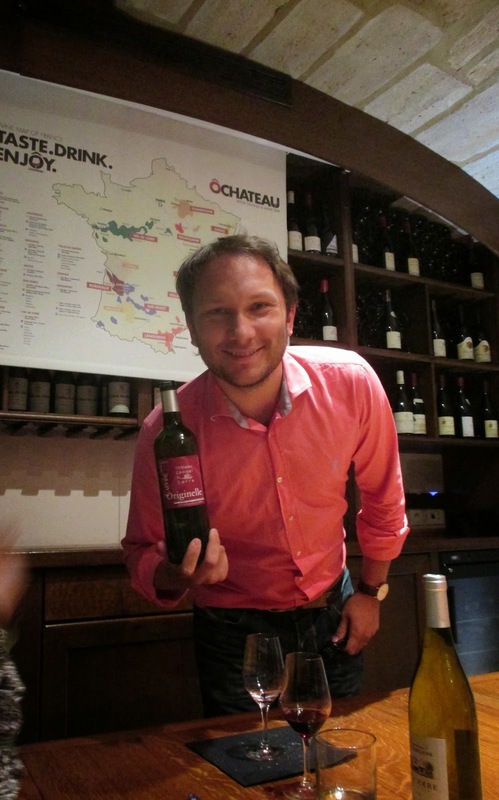 Olivier Magny, owner of O Chateau explained the secrets to choosing the right wine. We had a fun evening of wine tasting. Madame Cadolle of Maison Cadolle spoke to us about the history of lingerie and how her grandmother invented the modern day bra and freed women from the corsets. 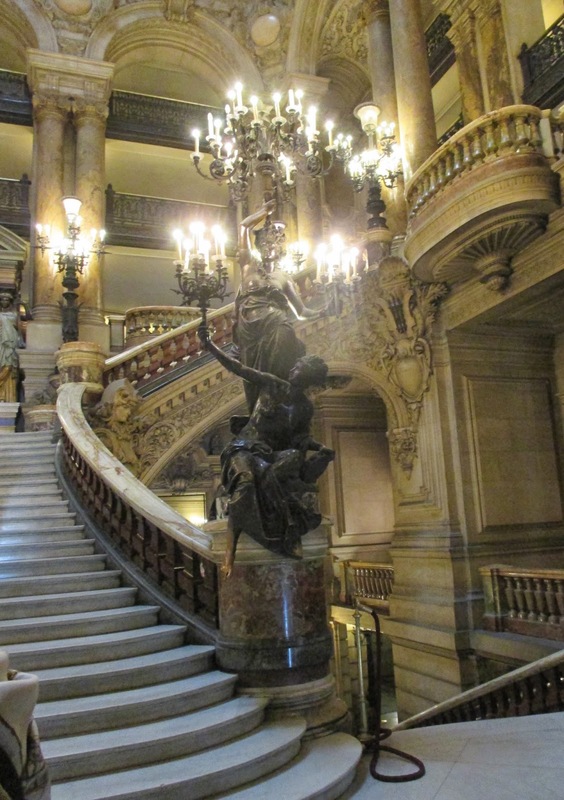 We visited the beautiful Opera Garnier, bien sur. No Ooh La La! 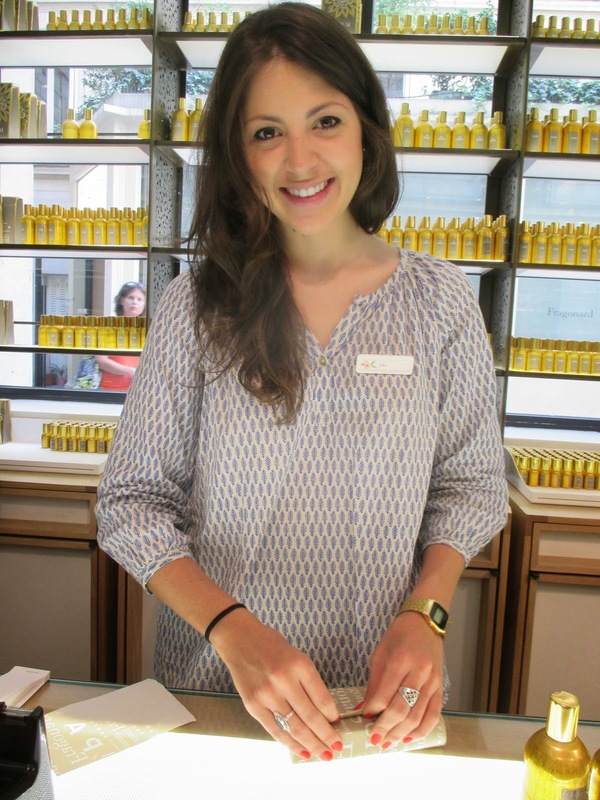 Paris Tour would be complete without learning about fragrance and the art of perfume-making at the Musée Fragonard. 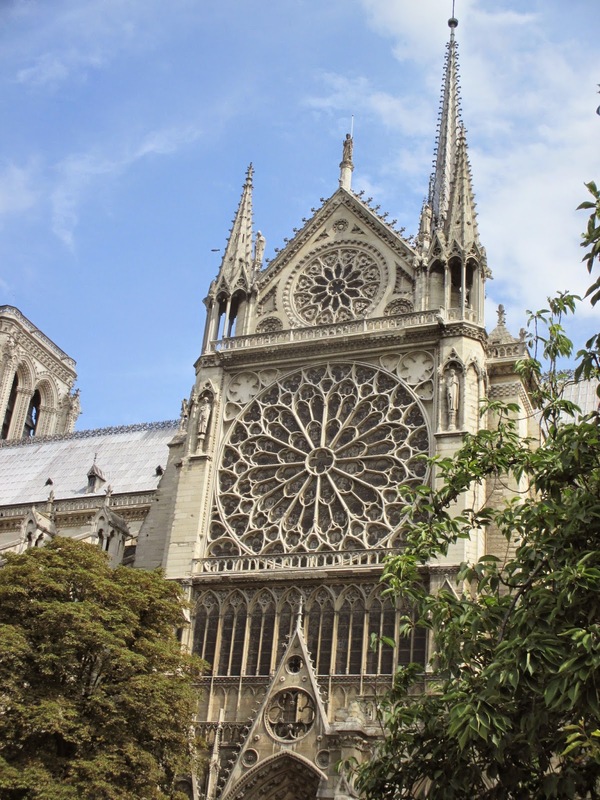 The amazing Micheline Tanguy, a Paris re-imaging expert talked to the Ooh La La! ladies about the importance of selecting your color, how to walk like a French woman, and of course, the art of savoir faire. On Saturday, a few of us visited the flea market in Vanves, and a few slept in or spent a a morning in a cafe, absorbing all that Frenchie-Frenchness! Pretty, non? We learned about the different lingerie brands at the iconic Paris store, Bon Marché and the Ooh La La! Ladies tried on some lovely little fripperies, with the help of Kate Kemp-Griffin of Paris Lingerie Tours. And then, we shopped some more...and oh dear, it was time to say au revoir to Paris and to our new friends who we will see at the Ooh La La! Reunion Tour! Until next time! A bientot, mon amis! And a wonderful time was had by all, bien sur! Thanks for posting your photographs, Jamie--not as good as being there with you, but I got a vicarious thrill.